Wew. Sorry for being so idle sweeties. My work is really draining me a lot. Last week, I just crossed out Caramoan on my bucket list (I will post a separate blog about my 4d3n stay at Caramoan). And today, I finally had the chance to check my blog and post something. About a month ago, I was invited to be a part of the Dearberry launch here in Manila. It is a Korean brand of cosmetic and skincare yet to be discovered.  I have shared what this brand is all about on this post. Dearberry have different types of make ups available on their line. 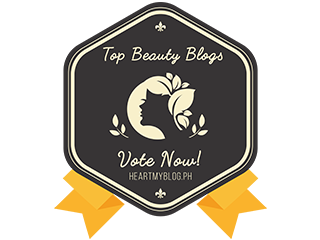 It's really hard to choose which will be your favorite because most of the products are too good and too cute to use. For today, I have here the Dearberry Cheekiss in Starbust. 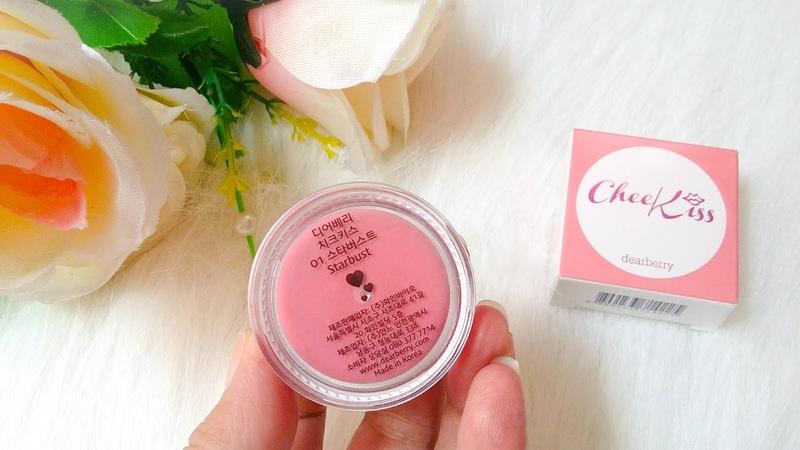 It is a two-in-one lipstick and blush on stored in a mini tub just like below. Plus, when you buy it, it is stored in a pink box as well. I'm a fan of two-in-one products because it is travel friendly. 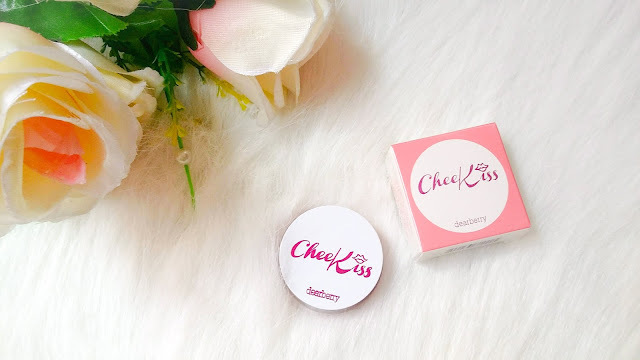 Instead of brining a lipstick and a blush on, I can bring this Cheekiss in my bag. Saves space right? The tub is very handy and can fit even in a small purse. This is a good to-go priduct in your kikay kit. As of the pigmentation, it is pigmented but kind of hard to blend the color to my lips. It has a lipstick-like texture which is why I don't like using it on my cheeks as it tends to be a little sticky and shiny. I still prefer powder blush ons. For the lips, it gives a good pink pout when applied but it doesn't stay longer in the lips. I will not suggest this one for those girls who are a fan of no-retouch make ups. 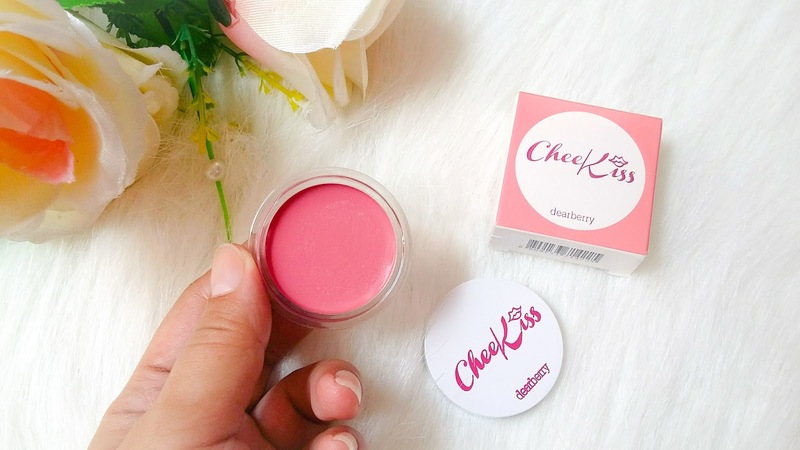 But, since Dearberry's target market are teens and those who are just beginners for make up, I would recommend this one for you because it will just simply make your lips more natural looking just like mine, below. My lips are tattooed so I don't use much lip products anymore. 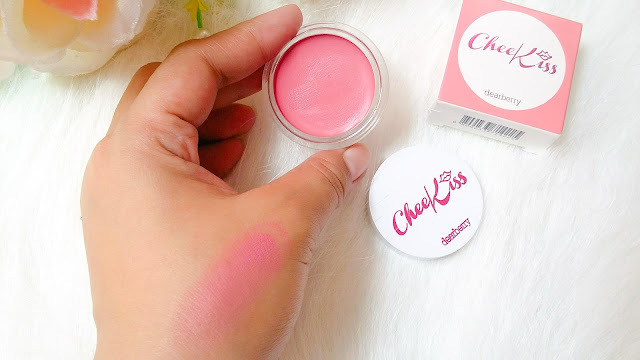 Cheekiss adds the pink-ish color to my lips and I use it when I don't feel like wearing a loud color lipstick or when I'm just going somewhere within the city. For the staying power, it stays on my lips for about 1-2 hours only. Need to retouch again. I am selling Dearberry products. If you are interested to buy, just PM me on my social media accounts below.